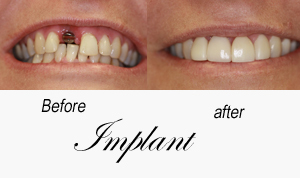 Sudberry Dental offers surgical implant placement and implant restoration. By acting as a tooth root, dental implants provide a foundation that is stable so that replacement teeth stay secure in place so patients can eat, speak and smile with confidence. Can I replace a single tooth? 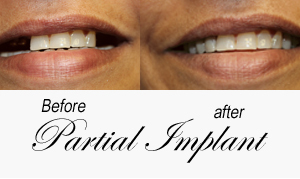 Dental implants are an ideal solution for replacing a single missing tooth, several teeth or even all of your teeth? Dental implants help to eliminate the need for the dentist to grind down healthy adjacent teeth as would be where required by bridge or crown procedures. What about all of my teeth? you’re never going to find us!